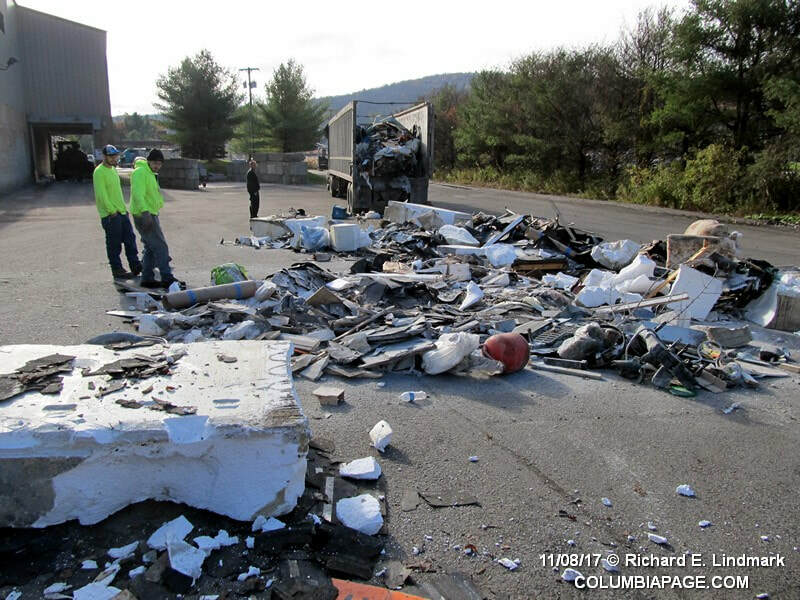 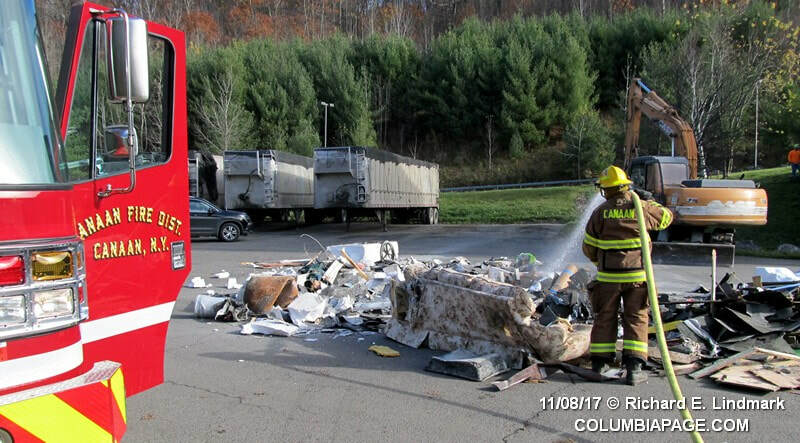 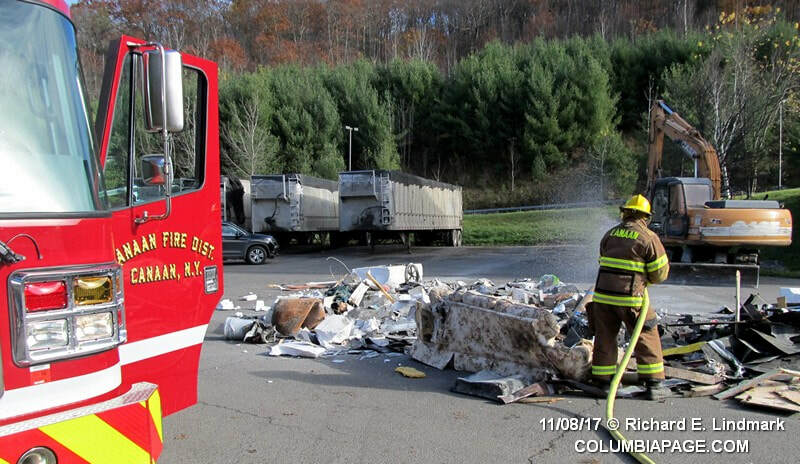 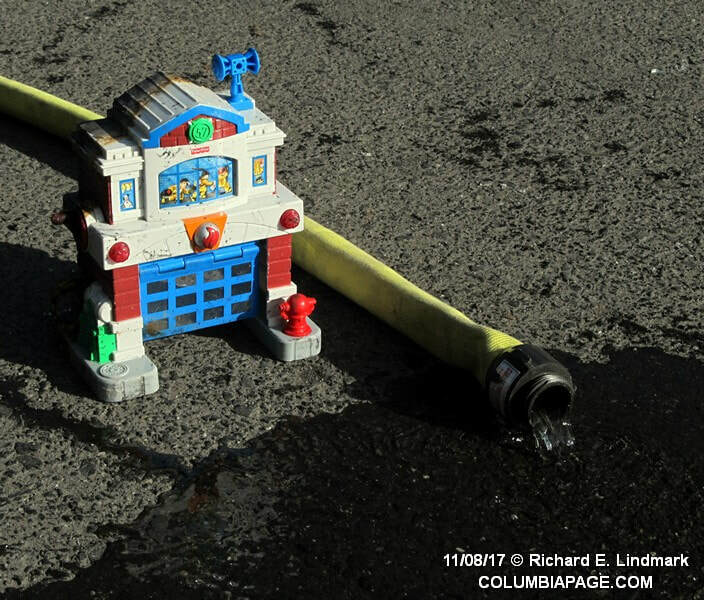 Columbia County 911 dispatched the Canaan Task Force and Chatham Rescue at 9:20am for a reported trailer fire at the Covanta B-3 Transfer Station at 25 Flints Crossing Road in Canaan. 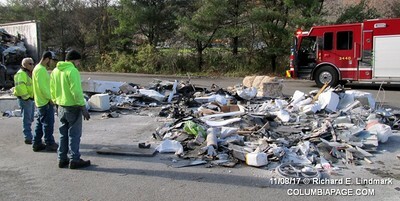 Canaan Car 1 arrived quickly and cancelled East Chatham, Lebanon Valley and Red Rock firefighters. 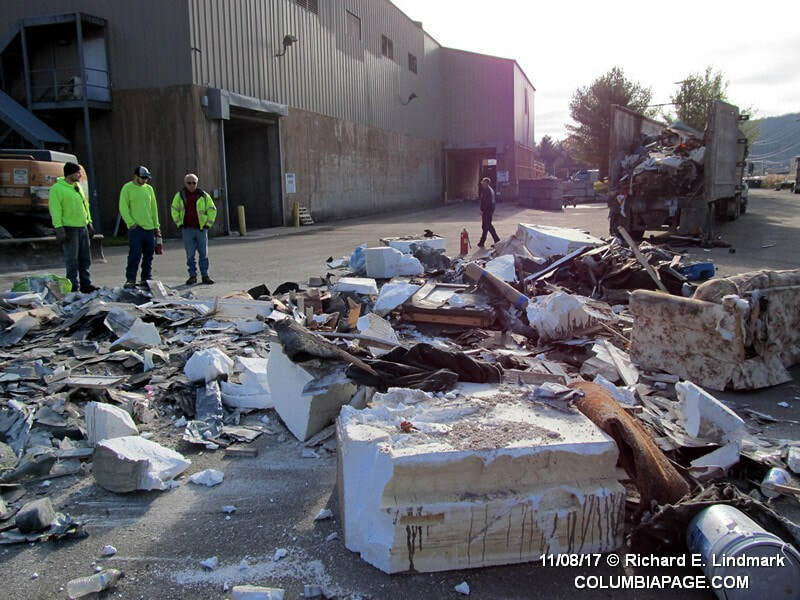 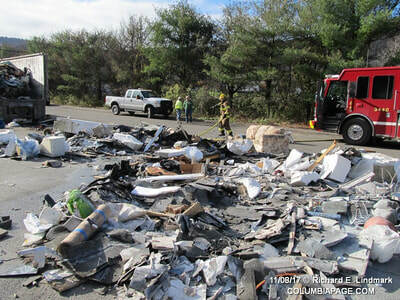 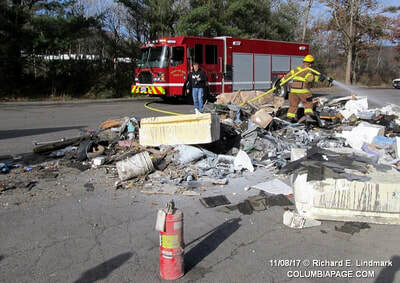 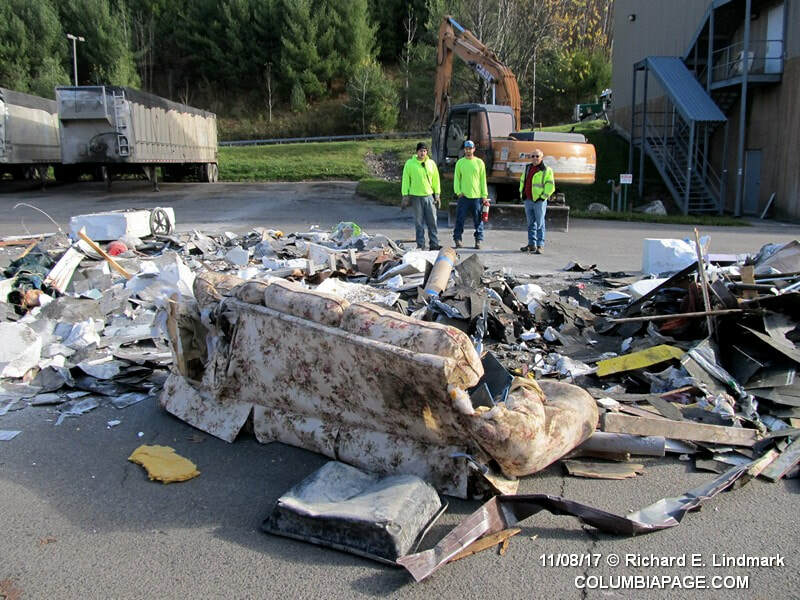 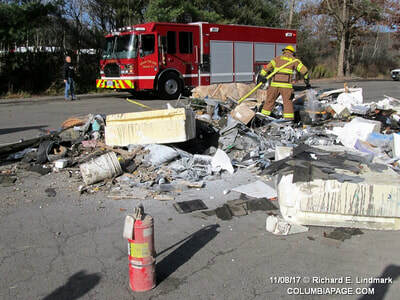 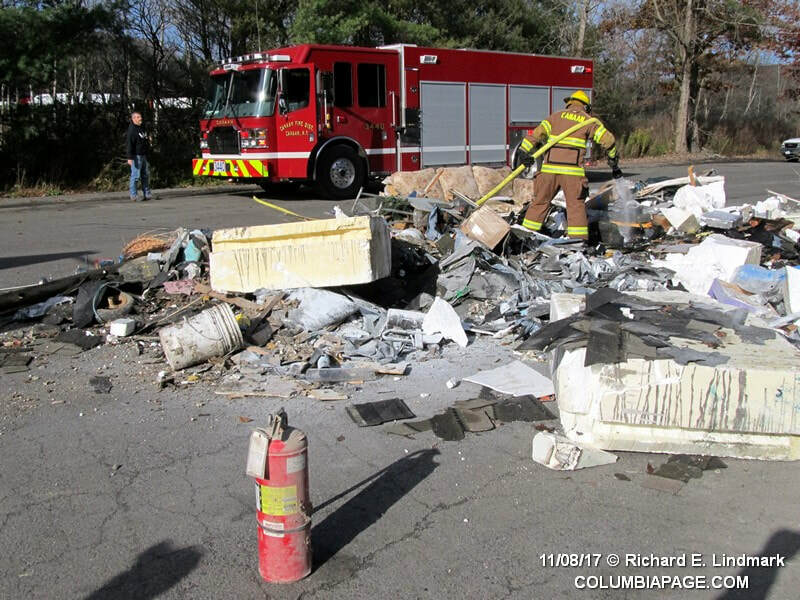 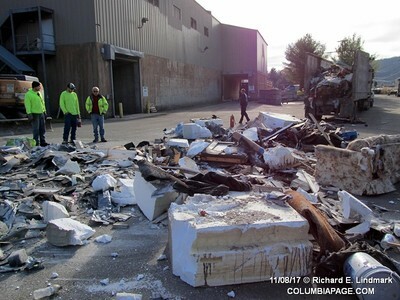 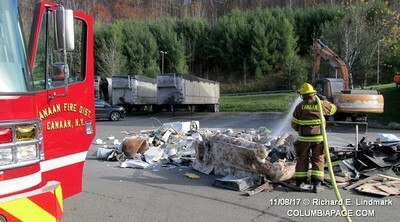 Workers had dumped the contents of the trailer and had the fire out when firefighters arrived. 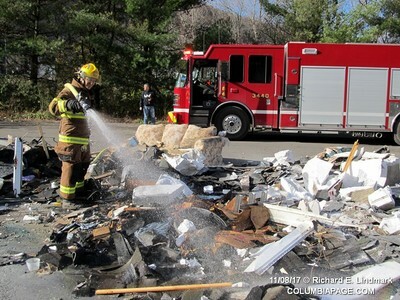 Canaan Firefighters wet down the debris. Firefighters were back in service at 9:48am.